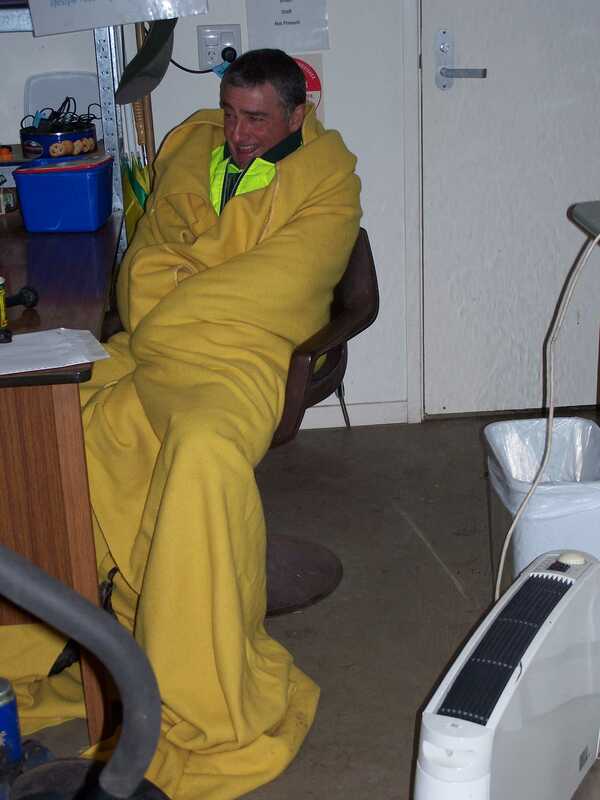 It has to be the coldest day this winter here on the Mid North coast of New South Wales, Australia. I know I felt extremely cold today and I don’t normally feel the cold all that much. It was truly winter today and that for the first time really in more than one winter season. The high today at Tea Gardens was 9 degrees Celsius – the coldest day that I can remember in a long time. Not only that, there was also a cold wind blowing and a fair bit of rain around as well. A real blast of winter today, that’s for sure. There was a fair bit of snow around the state today as well, with snow in the Barrington Tops and near Walcha, to just name a couple of areas. More of the rain and winter weather tomorrow as well. Still – I haven’t felt the need to stop wearing my work shorts at work yet. Perhaps I’m a glutton for punishment!